John Jenkinson joins the Rural Media Group news team as Markets Editor for RFD-TV and RURAL RADIO Channel 147 on SiriusXM. Working in the ag news industry since ’97, Jenkinson brings more than 20 years of reporting experience to Rural Media Group. 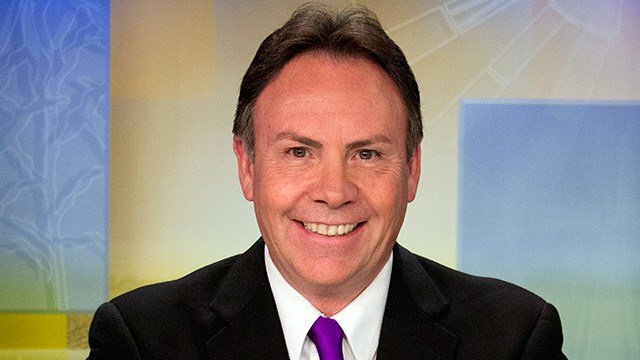 Prior to Jenkinson’s move to Nashville, he provided news coverage for KBUF in Garden City, KS and KSN-TV reporting ag news statewide in Kansas and Missouri. He also reported at KMZU in Carrolton, MO, WIBW in Topeka, KS, KSIR in Fort Morgan, CO, KFEQ in St. Joseph, MO. Jenkinson is a current member and former Vice President of National Association of Farm Broadcasting (NAFB) and the current Vice President and former President of the Kansas Flying Farmers (KFF). He is also the former Vice President of the Meade County Farm Bureau, former board member of the South West Kansas Irrigation Association, and former President of the Experimental Aircraft Association (EAA Chapter 377). John is an exceptionally knowledgeable journalist and his deep knowledge of farming and ranching makes him a perfect fit for us here at Rural Media Group,” said Gary Kanofsky, Chief Content Officer and Executive Vice President of News. Jenkinson joins fellow Markets Editors Marlin Bohling and Mark Oppold on "Market Day Report" which airs weekdays from 9 a.m. to 2 p.m. EST and weeknights on the "Rural Evening News" at 7:30 p.m. EST. Both programs are also simulcast on Rural Radio Channel 147 on SiriusXM. "Market Day Report" is the network’s most-watched telecast for farmers and ranchers, delivering live continuous coverage of the latest news, trade analysis, national weather, and in-depth commodity market updates. The "Rural Evening News" highlights daily events in rural America and includes market recaps, national weather reports, and Western sports highlights. John Jenkinson grew up on the family farm in Southwest Kansas and had an early passion for agriculture. He was active in FFA and 4-H as a student and became involved with agricultural organizations as a young adult. He studied agriculture, mechanics, and aviation in college, and in 1997, he took his passion for agriculture to a more public level and went to work for a radio station as a farm broadcaster which led to on-camera experience and agriculture reporting. In 2009, he developed and launched a successful radio network that delivered market and agriculture programs to radio affiliates across seven states and later was asked by a television network with multiple stations to provide them with agriculture content. Drawing on experience from his involvement with the family farm, and his ability to bridge the gap between consumers and producers, he developed a loyal following among his audience. John’s wife Jana is an elected official, and they have four children. When he is not on the air, his pastime is working on and restoring antique farm machinery and trucks and piloting his airplane. 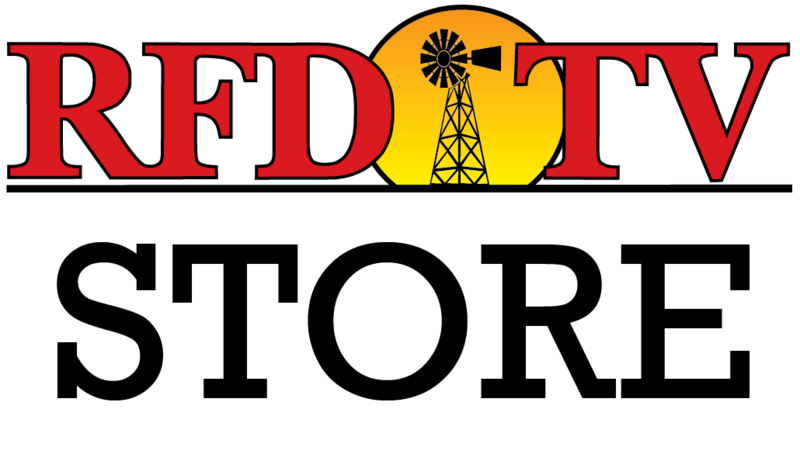 More information about RFD-TV and Rural Radio Channel 147 on SiriusXM can be found at rfdtv.com and RuralRadio147.com.